ith the financial services sector taking a hit in the previous decade’s economic crisis, the ability to find remarkable financial talent is in greater demand than ever before. 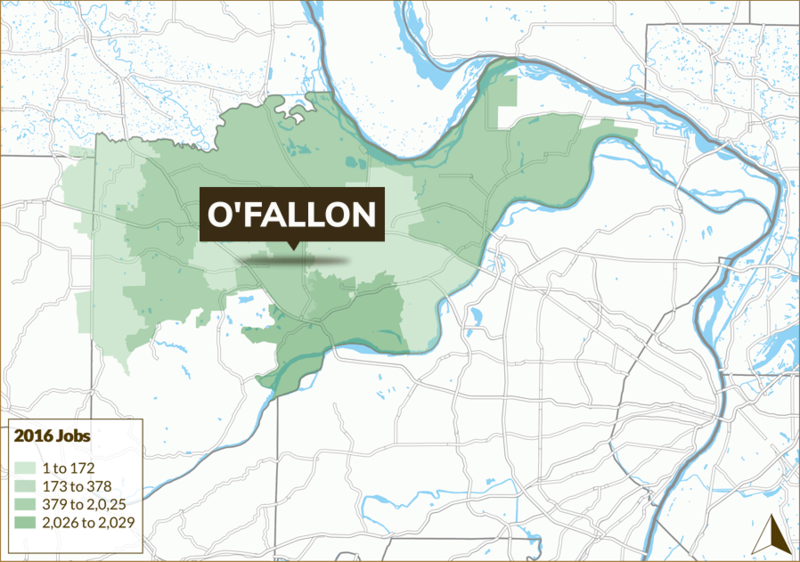 O’Fallon offers the financial services industry stability and growth potential, both in location and workforce, and an ideal business environment with phenomenal opportunities for attracting and retaining the best possible talent. 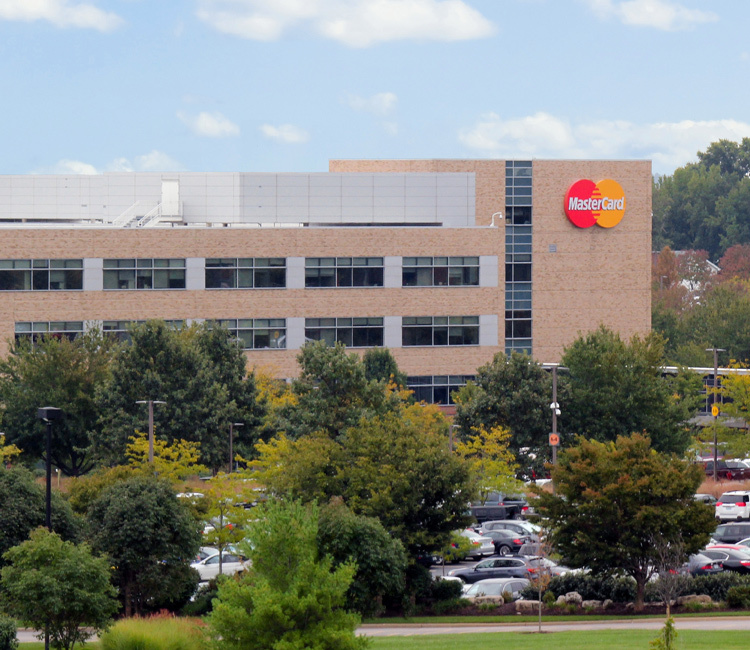 O’Fallon has an outstanding financial talent pool for financial service providers. The city offers a labor force of 48,557 and 64% of incoming talent have post-secondary education.